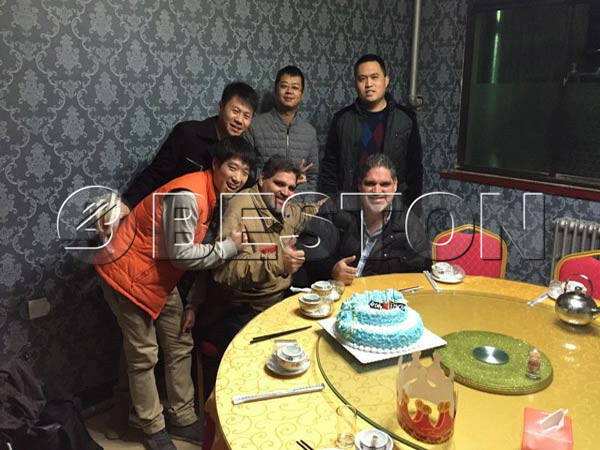 The customers of Mexico visited we Beston Machinery in December, 2015. Through visiting our enterprise, they are not only pleased with our production capacity, but also satisfied with our service. They think that we are reliable. Beston Machinery is devoting to manufacturing more advanced egg tray making machines for you. Hope to visit us!